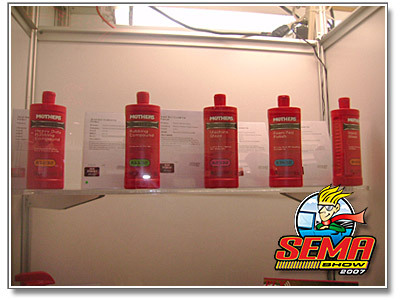 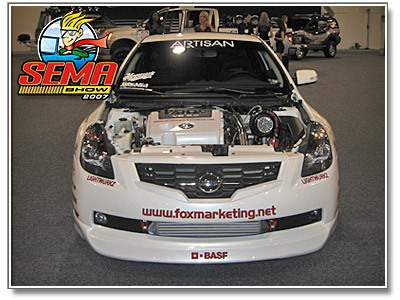 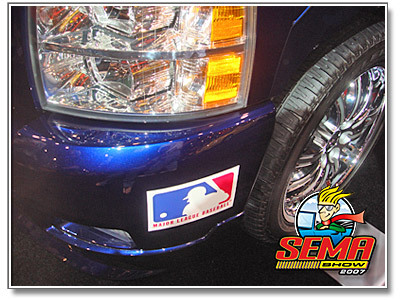 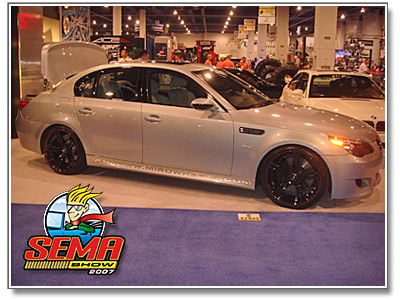 2007 SEMA Show – Model Coverage! 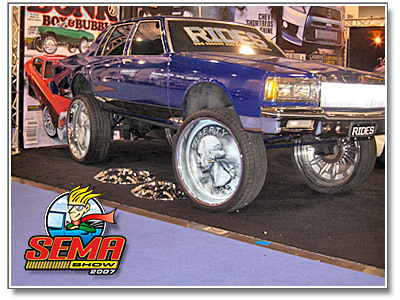 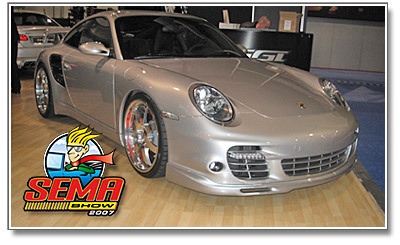 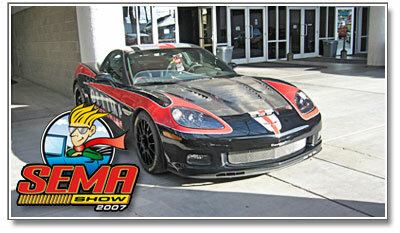 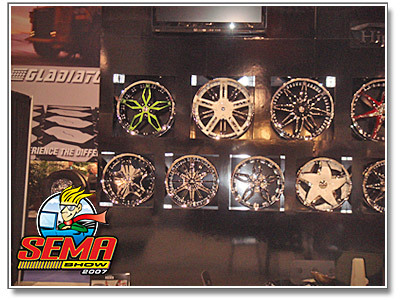 How would you guys like another dose of the 2007 SEMA Show in Las Vegas. 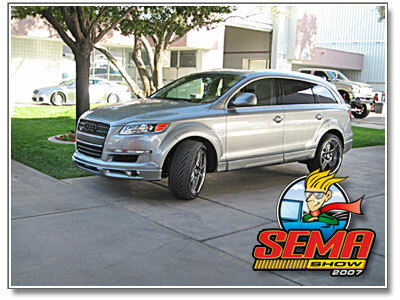 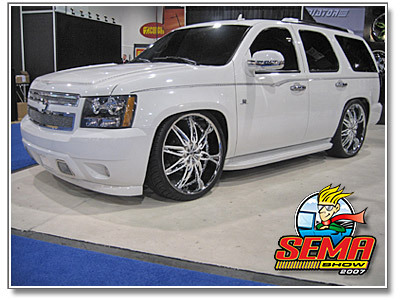 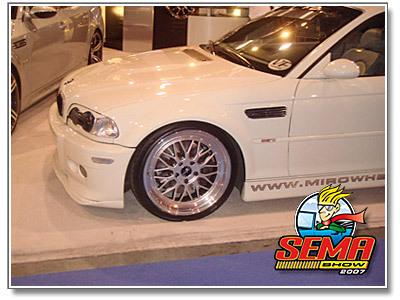 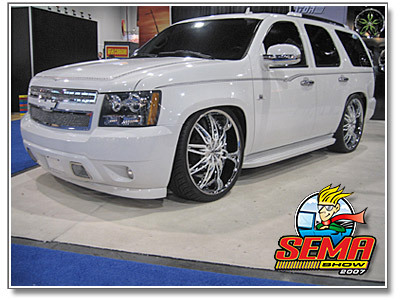 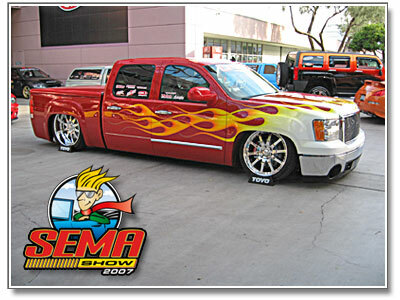 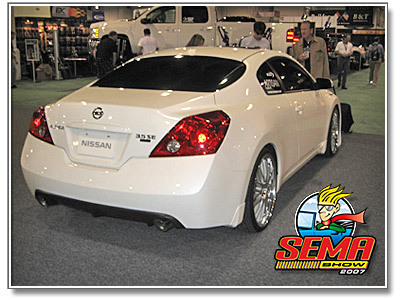 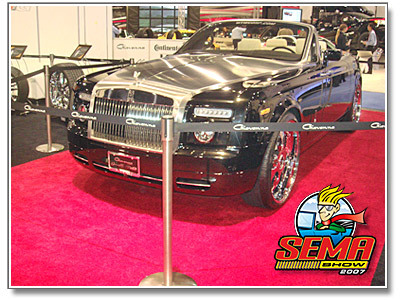 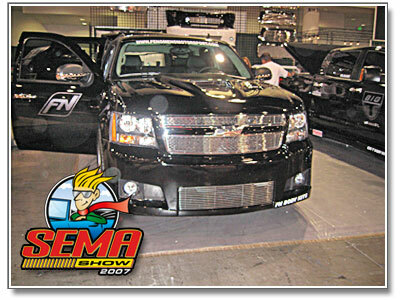 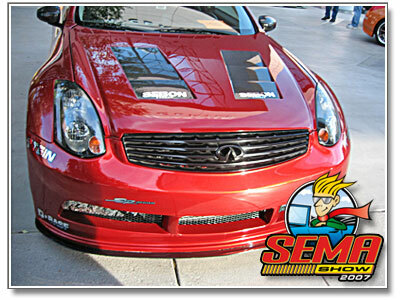 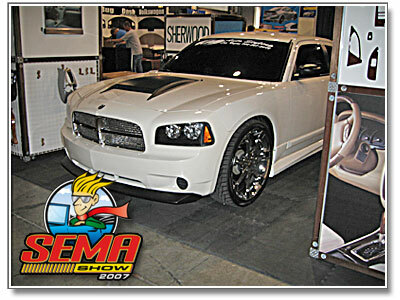 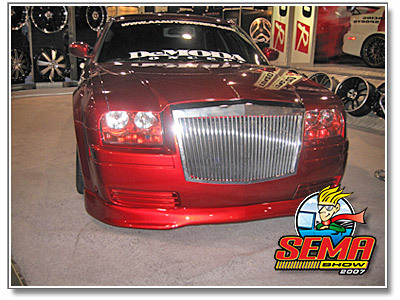 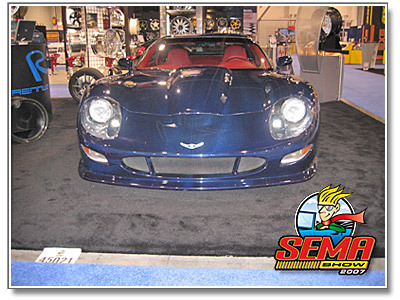 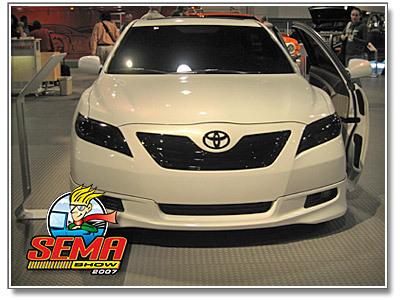 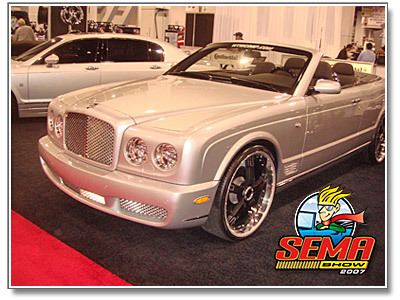 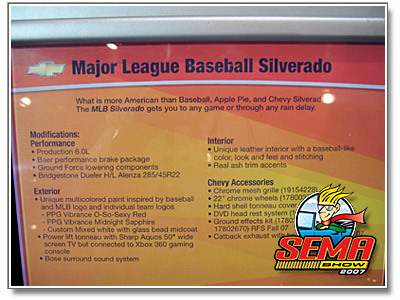 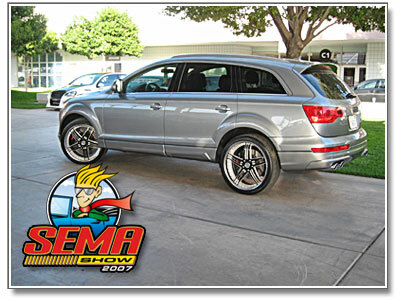 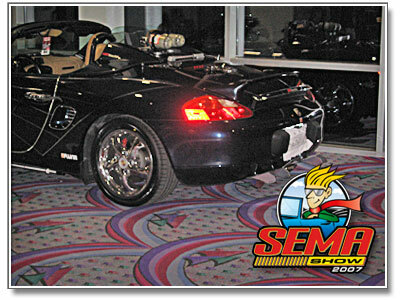 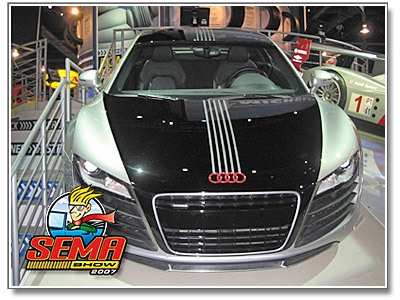 You’ve seen plenty of cars so we decided to share some of the 2007 SEMA Show model coverage that we found. 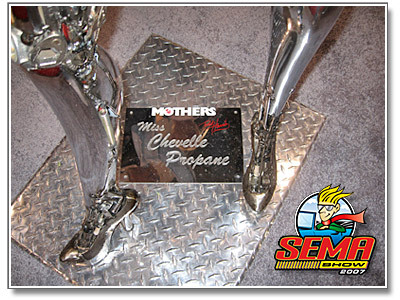 Mothers has some new products on display! 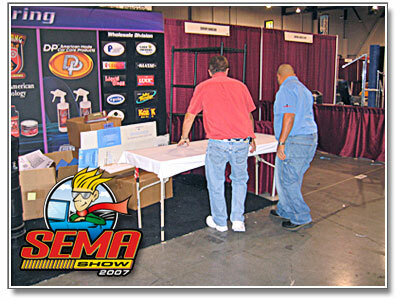 Max and Giovanna rep, displaying the new products. 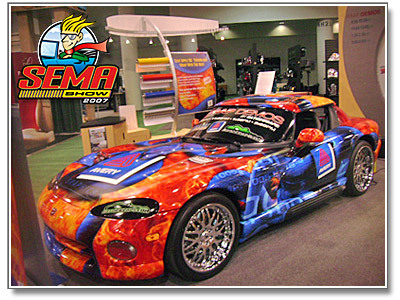 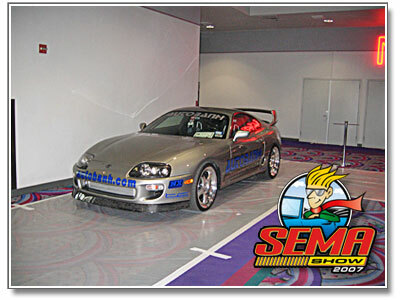 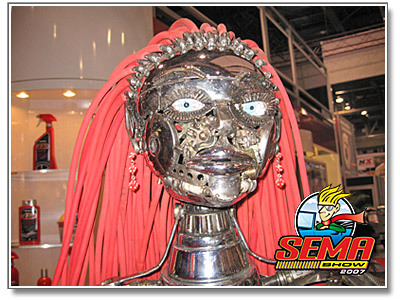 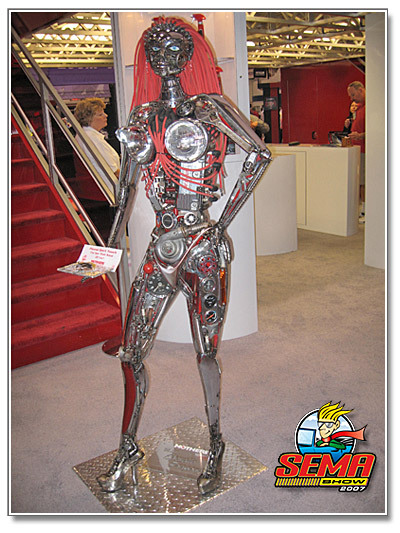 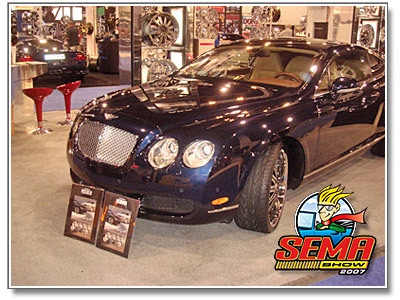 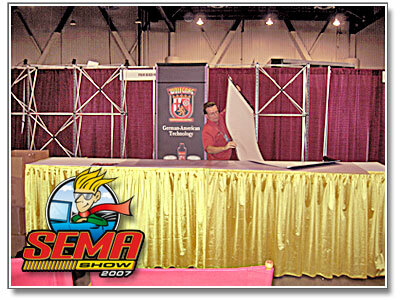 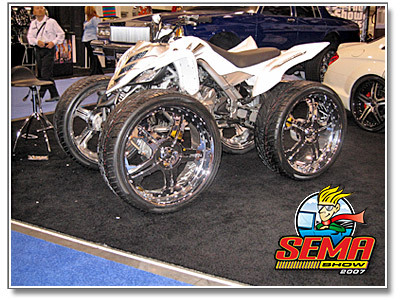 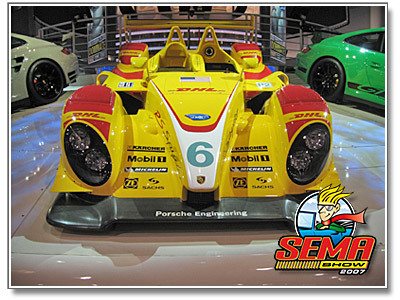 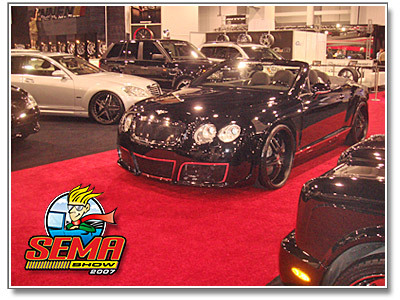 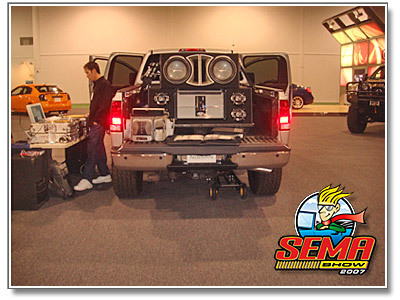 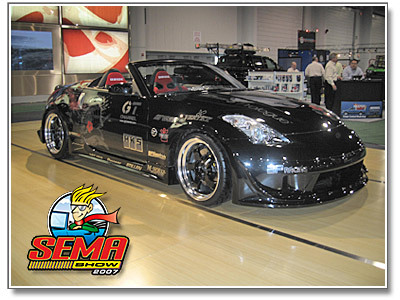 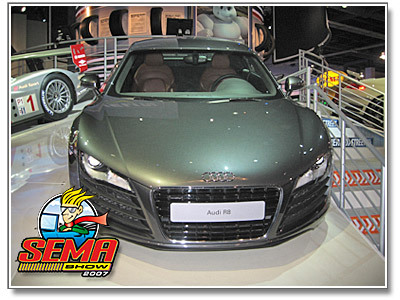 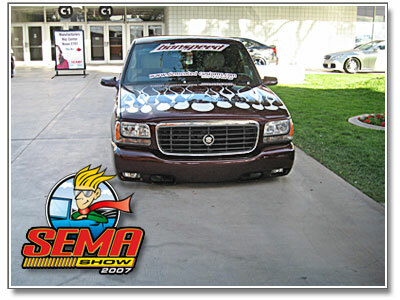 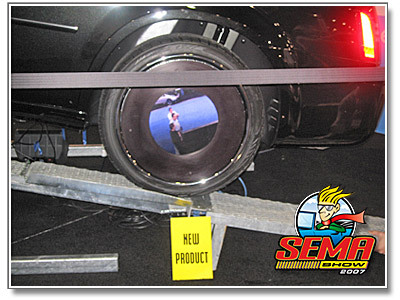 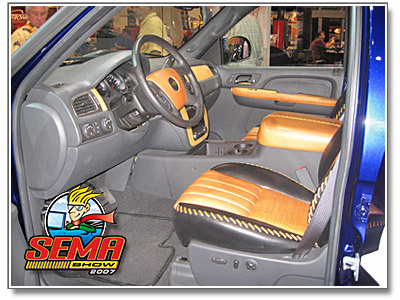 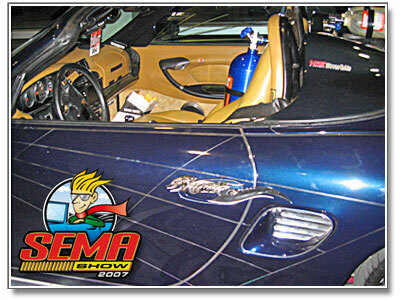 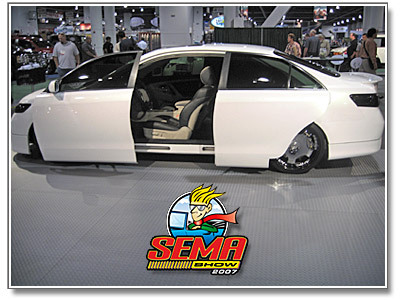 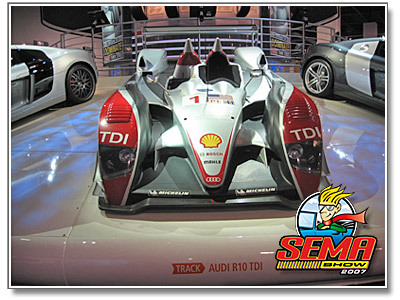 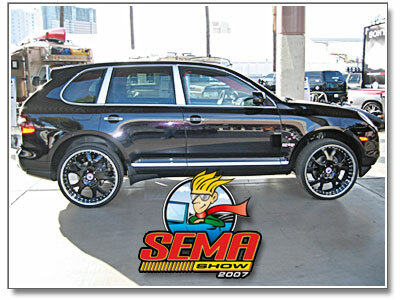 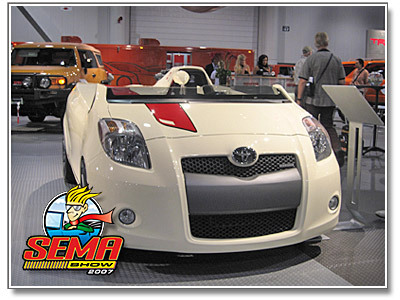 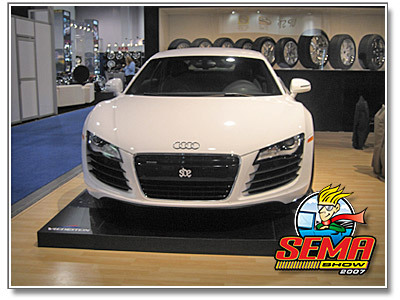 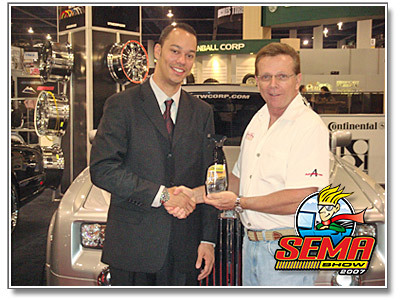 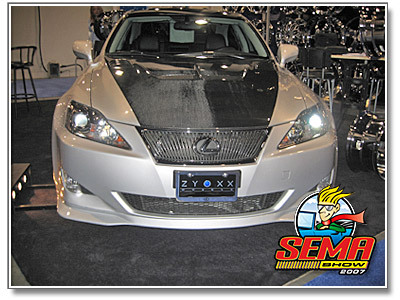 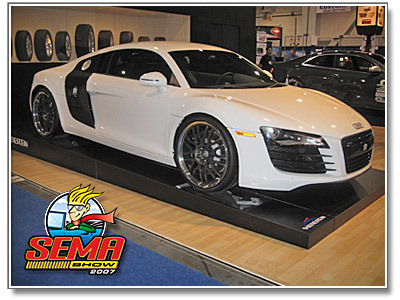 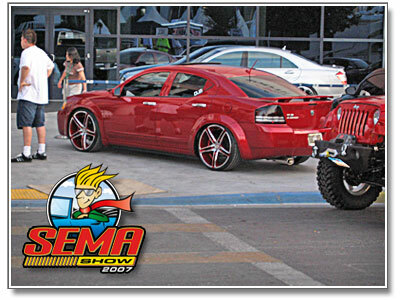 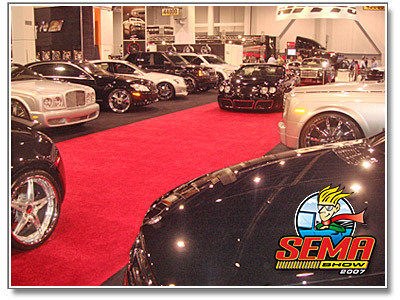 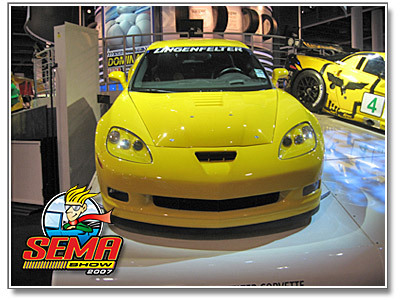 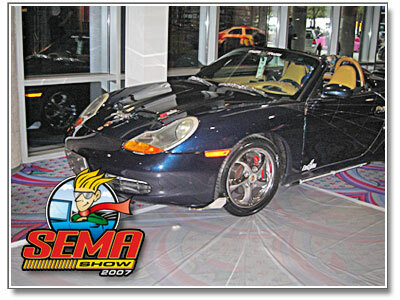 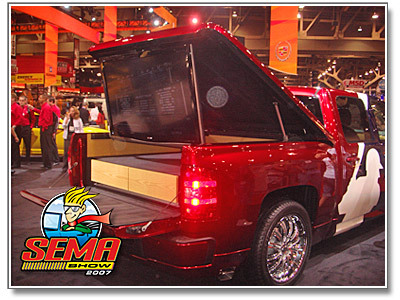 Live from the Las Vegas Convention Center, it's the 2007 SEMA Show! 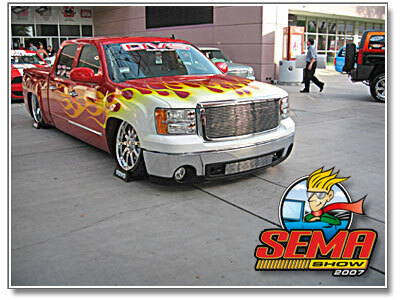 The 2007 SEMA Show is now underway! 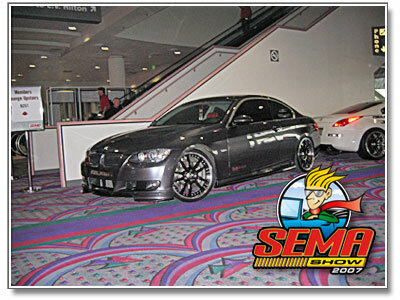 Make sure to view all the updates, including pictures from the show, over at our forum! 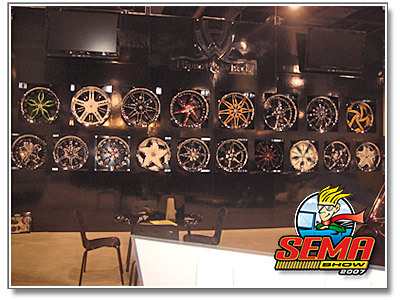 If you are in attendance at the show, make sure to stop by and see us at Booth 13038 in the North Hall. 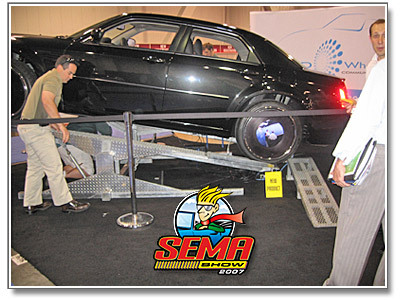 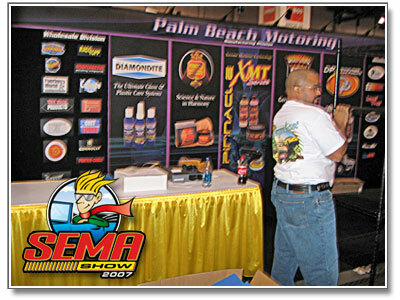 The PBMA Crew Arrives to setup Booth #13038 at the SEMA Show! 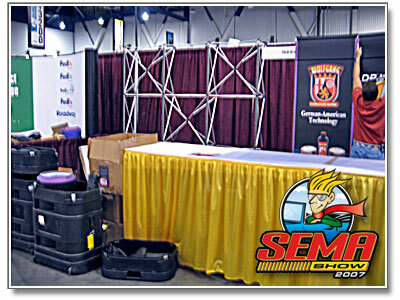 Booth # 13038 is complete, we are ready for the Show! 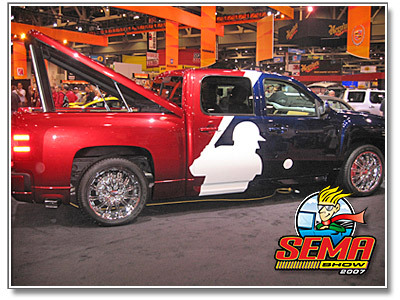 Countdown to SEMA only 7 days till the SHOW! 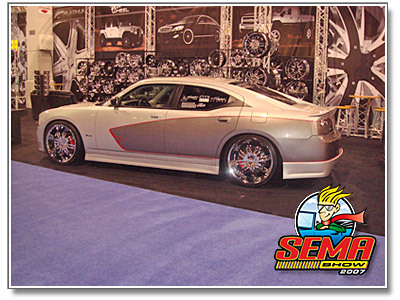 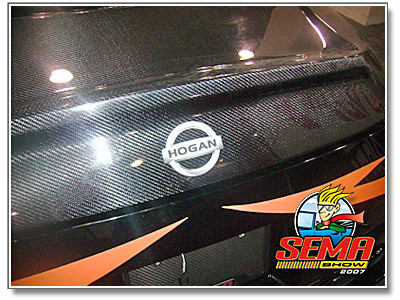 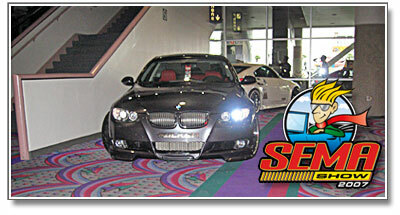 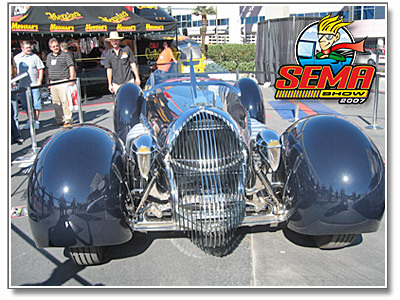 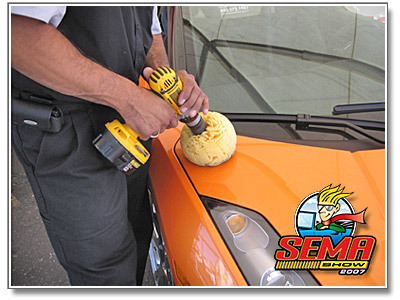 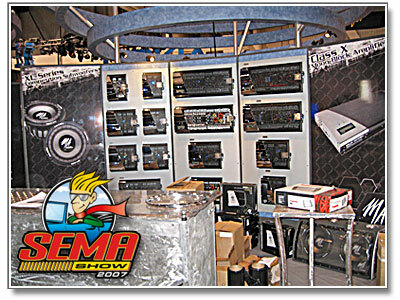 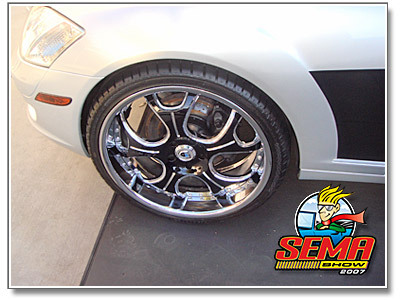 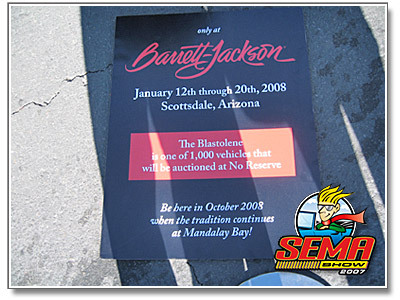 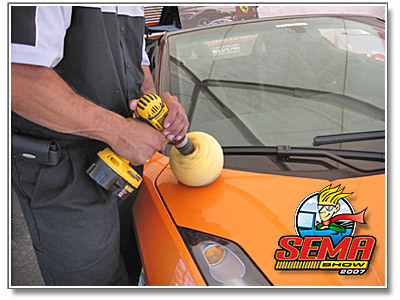 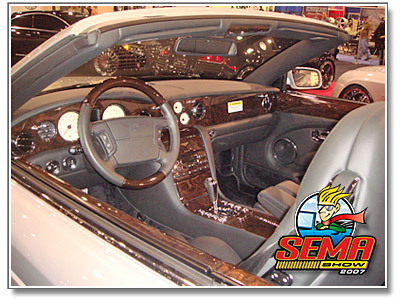 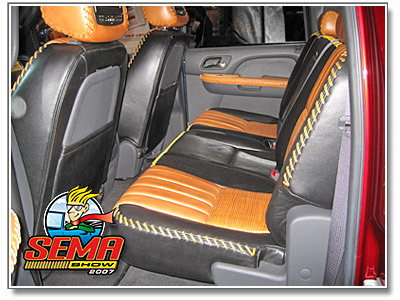 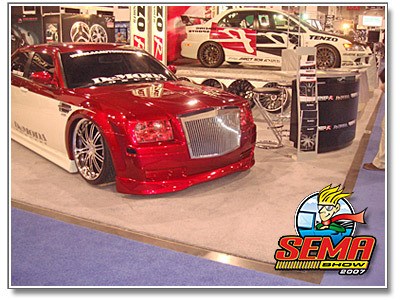 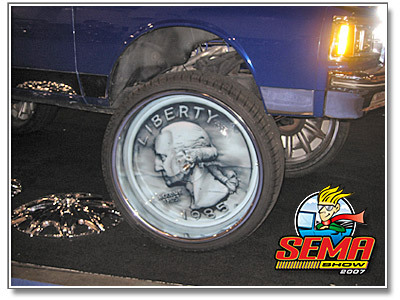 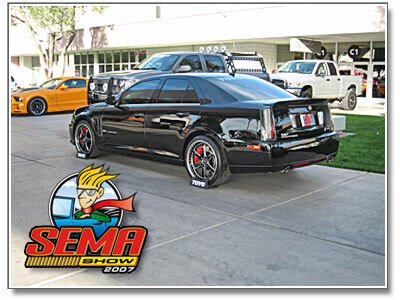 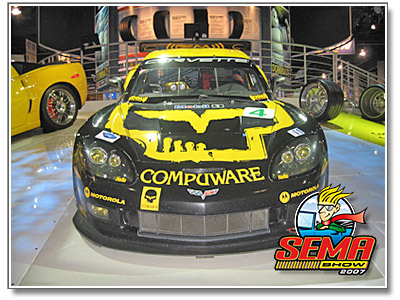 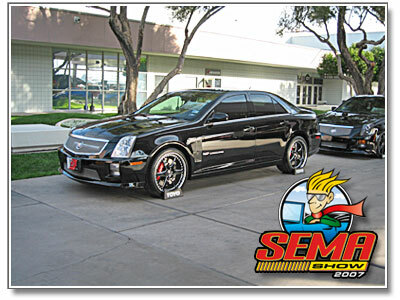 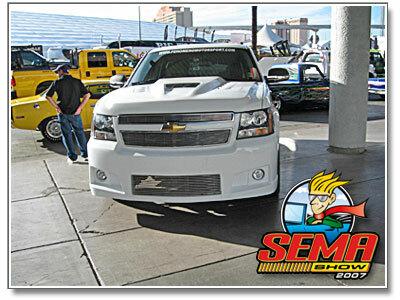 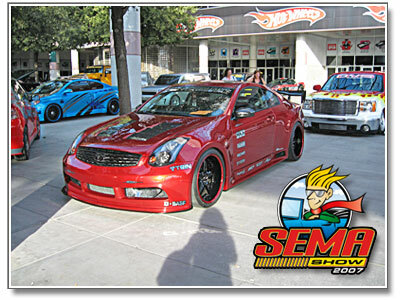 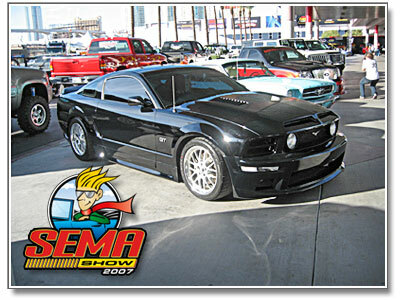 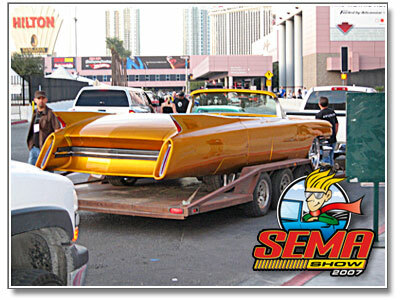 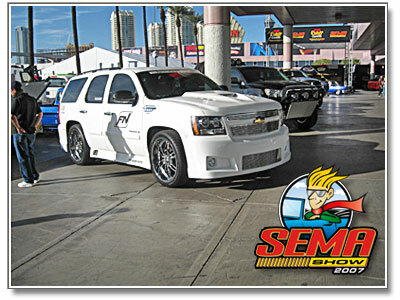 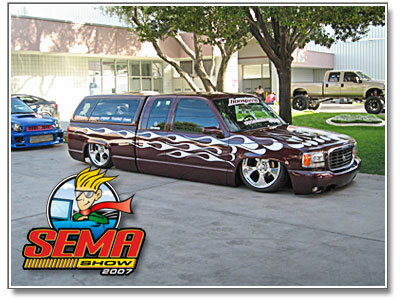 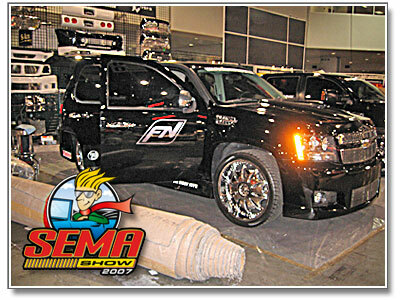 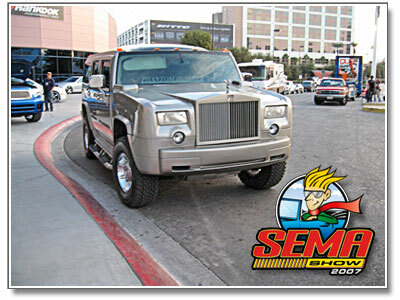 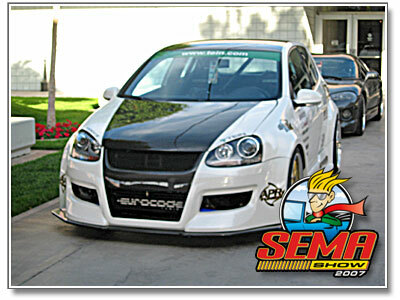 Make sure to stay tuned right here and also at the Autogeek Forums for exclusive updates live from the 2007 SEMA Show! 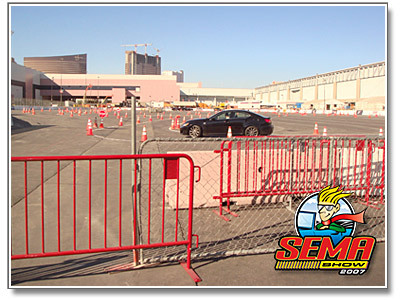 Max, Jason and Dwayne are headed to the Las Vegas Convention Center to be part of the premier automotive specialty products trade event in the world! 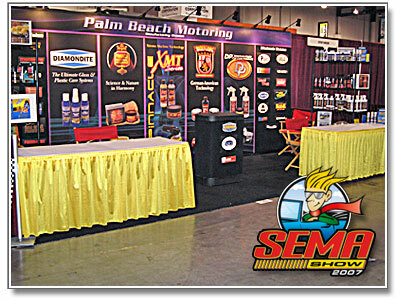 If you are attending this year’s event, make sure to visit us at Booth 13038 in the North Hall. 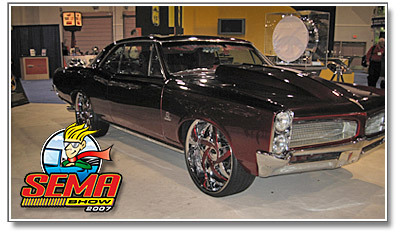 For those not attending, we will be providing plenty of photos and updates live from the show!